When it comes to traveling, what’s the one thing Tyler and Korey are both scared of? Tyler, a popular online video personalty with over 21 million followers, and Korey, Tyler's best friend and content producer, are both fearful about accidentally coming off insensitive to someone else's culture or customs while on the Race. 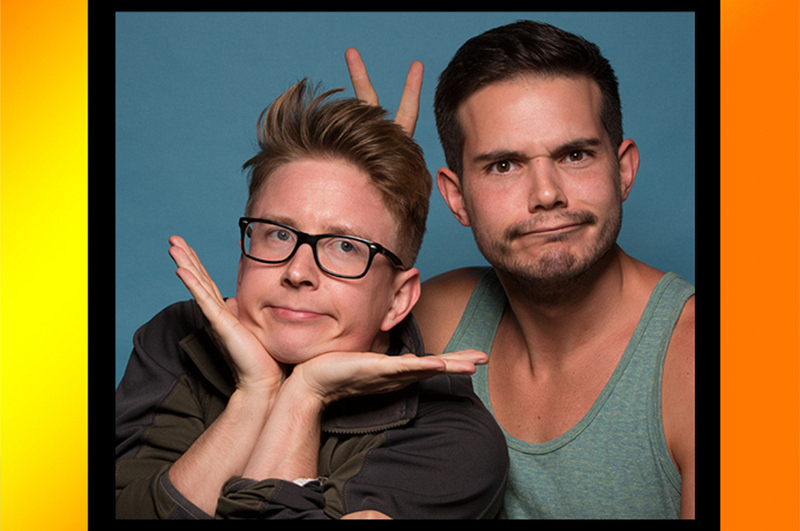 Watch our exclusive interview with Tyler and Korey.